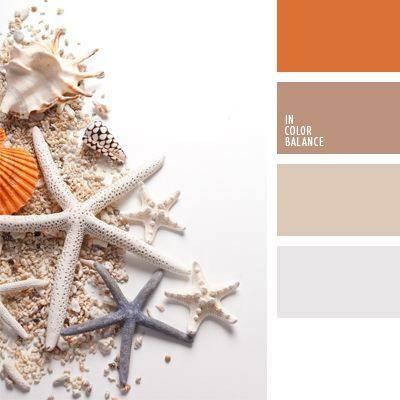 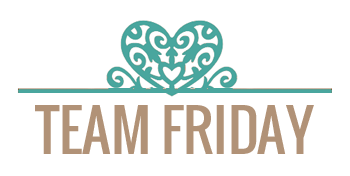 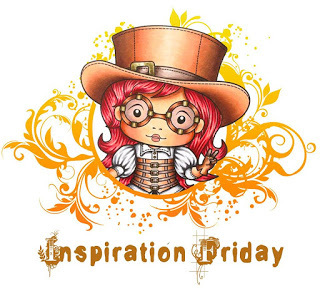 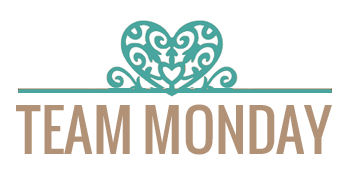 It's me Mindy with you today sharing the Amazing projects that Team Friday has created as inspiration for you! 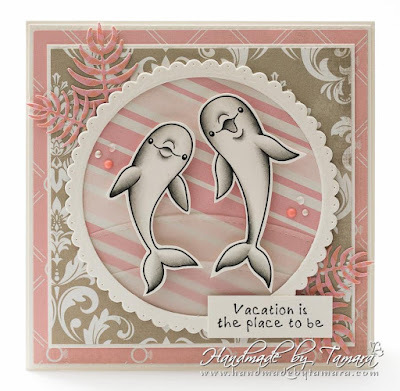 Here are the Wonderful DT creations. 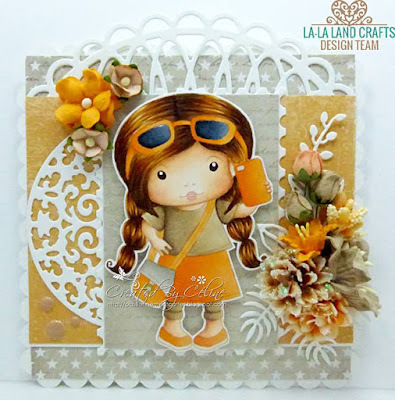 I hope that you are inspired to try out your own creations with these Amazing stamps and dies from La-La Land Crafts!